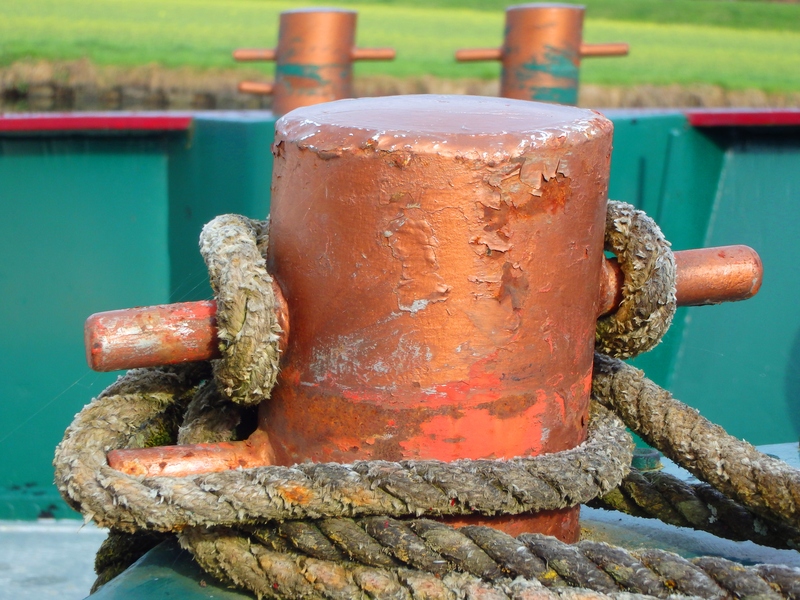 In two days’ time we hop on a boat in France to traverse several hundred miles and 87 locks with the owners. The owners are lovely, French and speak not a word of English. We are Australian, lovely (sometimes) and speak the odd French word (no, not swearing . . . I think!). This will be some ‘test sail’. Once we arrive at our destination the boat will be hauled and surveyed and if all the boxes are ticked we will become the proud owners. “Merde” (that’ll be useful), plus a few German hints thrown in just to confuse me or them, or perhaps everyone! At least we know the important words, Je voudrais vin blanc & biere! Hoping we have internet along the way for pictures and laughs to share with you all. Tally Ho! I thought that the SSCA had put something on their FB site last year with 5 languages of boaty terms. I can see if I can find it. Buenas suerte!! Get a copy of Kathy Parsons’ French fpr Cruisers. I have found her books very very helpful! 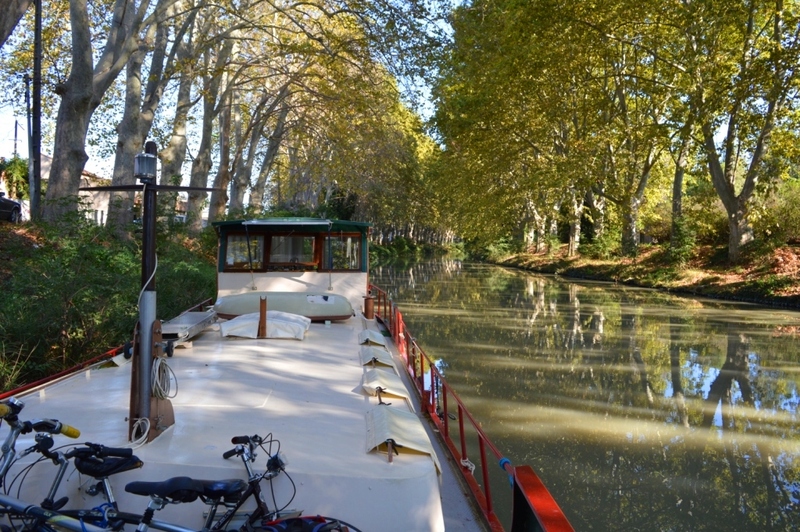 Thanks Rolande – bien sur was one of my favourites when we went through the canal in France on Mariah – especially with the officials asking me if I was the captain!! Wow – a new adventure……Sounds great, but don’t forget the “s’il vous plais” as in “Je voudrais du vin blanc s’il vous plais”. The French can be quite particular about that. Bien sur! Thanks for the reminder Mike – it is very important – a big grin and courtesy goes a long way doesn’t it? By the by – we love your photo . . . so sad to hear about Vince . . . sounds like SMRA did him proud. Yes, Vince’s passing was sad. He was not only a great asset to Marine Rescue, but also a wonderful bloke who had time to help anyone that asked. It was good to see so many blue uniforms at the funeral. That’s nice to hear – we have found memories of time with Vince. Great news for both of you. Here’s hoping the survey goes well. Oh, and all the locks are passed through without drama. Have fun guys.